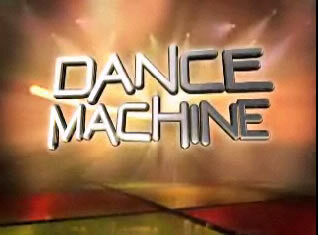 Competitors this week include a 70-year-old grandmother, on "Dance Machine," the show where ordinary people who are extraordinary dancers mambo and jive their way to cash and a coveted title, FRIDAY, JULY 4 (8:00-9:00 p.m., ET) on the ABC Television Network. Jason Kennedy of E! News is host.